In the conflict zone in the Donbas, Russian-terrorist troops continue shelling the positions of Ukrainian troops. Notably, the insurgents carry out armed provocations. • From a BM-21 “Grad” MLRS – onto positions near Tonenke. 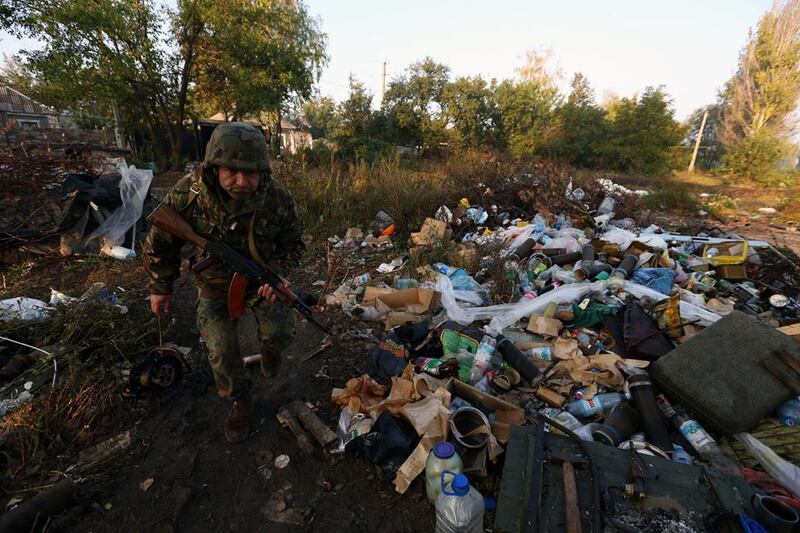 In Donetsk, gunmen opened fire on residential areas. The trajectory of the firing was from positions in the vicinity of the airport, from which terrorists had earlier fired onto ATO forces positions. Also, gunmen opened artillery fire on civilian objectives in the district of Debaltseve. Amongst the locals, rumors are actively spread that Ukrainian troops use artillery and aviation. Whereas, the Ukrainian units are allowed to open fire only in case of an attack on their positions, and only using small arms. Military aviation is also not used by Ukrainian troops. 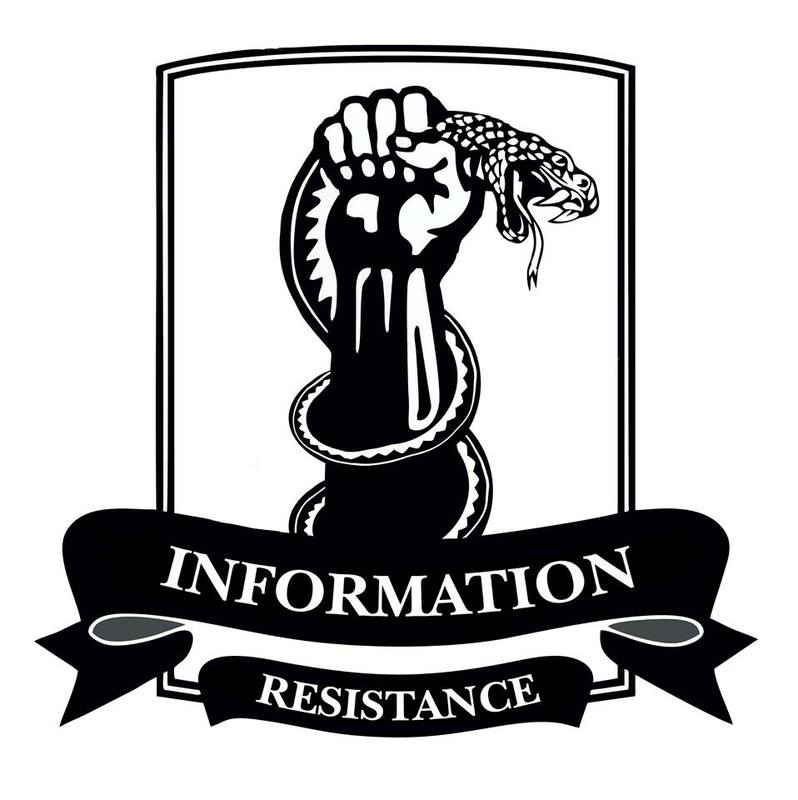 This entry was posted in Dmitry Tymchuk, English, English News, Pictures, South&Eastern Ukraine, War in Donbas and tagged #RussiaInvadedUkraine, #RussiaViolatedCeasefire, Dmitry Tymchuk, Information Resistance, Ukraine. Bookmark the permalink.